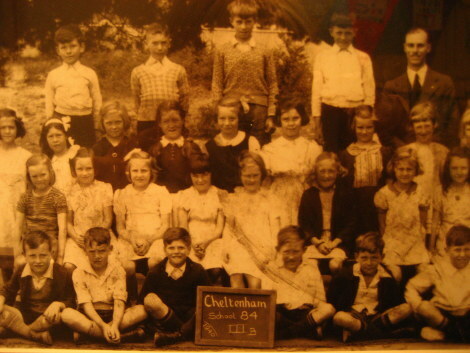 Cheltenham Primary School proudly celebrated its 160th year in 2015. Cheltenham is the fifth oldest school in Victoria. Cheltenham Primary School was established as a private school by Frederick and Fanny Meeres in 1855. Initially it comprised a single-room wooden dwelling near its current location. 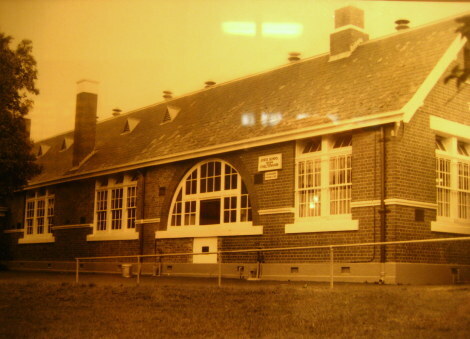 The school was first named the Beaumaris Wesleyan School. In 1863 the school became a public school under the control of the National Schools Board, and was renamed Beaumaris Common School No. 84. 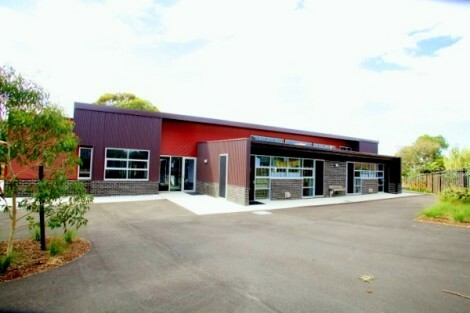 In 1869 the school was relocated onto Crown Land in Charman Road, Cheltenham – its current site. Three years later in 1872, the school was again renamed, this time as State School No. 84 Beaumaris. It was to continue under this name until 1885, when it finally took on its current official name – State School No. 84 Cheltenham. The land originally allocated to the school was effectively doubled in 1910 following a submission by parents that land set aside temporarily for the school, be permanently allocated. This land comprises the current oval and sanctuary. The original building consisted of two rooms: one was 18′ by 12′ by 10′ high (approx. 6m x 4m x 3m high), and the other was 18′ by 24′ by 10′ high (approx 6m x 8m x 3m high). The smaller room housed 49 pupils and one teacher, while the larger housed 54 children and a teacher. At the same time, approximately four acres of land at the back of the school, part of a Government reserve, was fenced in and made available for use as a playground area. In 1911, a major redesign of the school was commissioned. This effectively trebled the size of the school, adding four new classrooms, two cloakrooms and an office. Of the six total classrooms, three are still used for that purpose today, two have been transformed into the main office and administration office, and one is the current staffroom. It is also worth noting that our main entrance and foyer, with its beautiful curved archway, was originally built during the 1911 redevelopment – not as an entrance, but as a “lavatory”! We are proud that some of the staff and students of Cheltenham Primary School have become famous both locally and internationally. A former student Sir Robert Jackson, following a distinguished army career, was appointed the first Secretary General of the United Nations following the conclusion of World War II. The creation of our sanctuary in 1971 from an area used by students as a play area for over 100 years (and once the school rubbish dump) is one of the most significant projects undertaken by the school community. The Gazebo was constructed during 1999 by Cheltenham Primary School Parents and is named the Sir Robert Jackson Gazebo. In 2004-2005, the school community created a new front fence, entrance and garden areas to celebrate our 150th year. 2011 saw the completion of a capital works project, the Federal Government’s ‘Building the Education Revolution’ program (BER). This project realised the completion of a new building with six classrooms as well as additional flexible learning spaces used today as our Senior School.